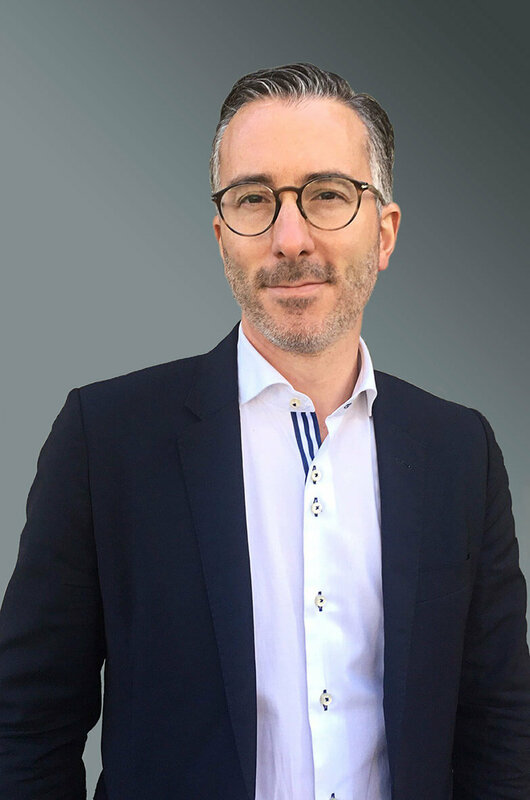 Paris-Vanves (France)/ Ymagis Group (FR0011471291, MAGIS, PEA-PME, TECH 40), the European specialist in digital technologies for the film industry, announces the appointment of Pascal Mogavero as Senior Vice-President, Eclair. Pascal Mogavero replaces Christophe Lacroix, who is heading up the management of new innovating activities developed by the Group. Pascal Mogavero, a graduate from the Ecole Polytechnique and Supaero, has extensive experience in Media and High-Tech, particularly in technological project management, digital strategy and business transformation. After starting his career in 1999 at Andersen Consulting, he moved on to the CANAL+ Group in 2007 where he gained strong skills in strategy & development of new commercial offers and where his interest in customer experience was born. He continued his career at Malakoff Médéric from 2012 to 2015 as Customer Relations and Digital Manager. Over the course of 3 years, he stepped up the development of customer services on all the contact channels, implementing a coherent, personalised approach to customer experience and the corresponding cross-channel organisation. In 2015, he joined Hiscox Europe Direct as the head of the operations department in charge of sales and customer services, and led the digitisation and automation of all interactions on all distribution channels throughout continental Europe. “I am delighted and honoured to join the Ymagis Group and take over the management of one of the great companies in the cinema industry with its wealth of cinema and audiovisual expertise. Leading the rich and ambitious development and digital transformation plan at Eclair to a successful conclusion in close collaboration with the European teams is an exciting challenge to which I shall be devoting all my energy,” declared Pascal Mogavero. Pascal Mogavero takes over from Christophe Lacroix, Deputy CEO of Ymagis, who has been entrusted with the management of the Group’s new innovating activities such as EclairColor and EclairGame. These projects are developed in incubator mode to benefit from the greatest possible flexibility. “Pascal Mogavero’s arrival and the shift in Christophe’s scope of responsibilities marks an important step for the Group that is in line with our strategic plan Perform,” states Jean Mizrahi, Founder and Chief Executive Office of Ymagis Group. “The arrival of a specialist in digital transformation and customer experience demonstrates our determination to focus the development of Eclair on deploying new technological and commercial offers in line with our customers’ expectations. In setting up an incubator for new activities, we are placing innovation at the very heart of our development strategy." “After two years at the head of Eclair, I am delighted to welcome Pascal today as my successor. With his passion for new technologies and customer experience, he will be a major asset for the development of Eclair. For my part, I will continue to take up new challenges facing the Group in a world where digital transformation is in full swing, and where we need to be increasingly mobile and pioneering. In setting up this new unit, we are building the future and I am extremely proud to be playing an active role,” concludes Christophe Lacroix.